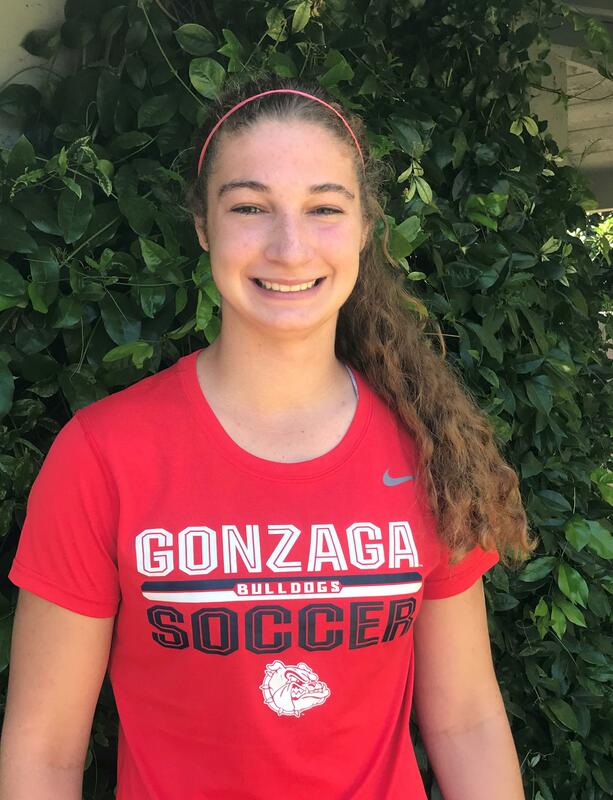 I’m so unbelievably blessed to be able to say that I have verbally committed to playing D1 soccer at Gonzaga University to continue my academic and athletic career! 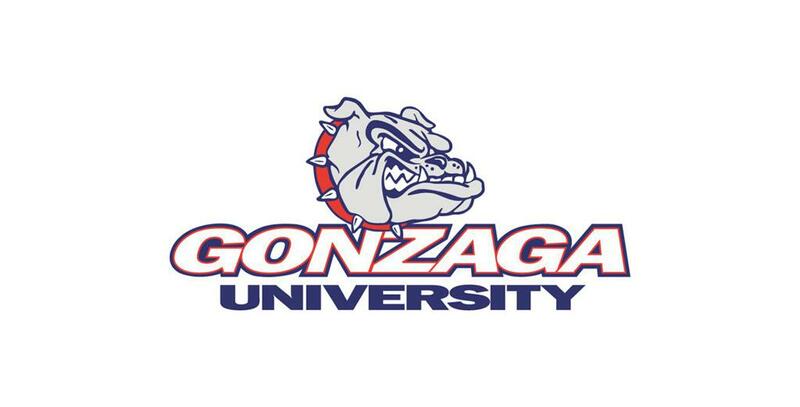 Walking on campus in Spokane I knew within minutes that Gonzaga was where I was supposed to be. I had this special and indescribable feeling that led me to know this was where I wanted home to be for the most important four years of my life. I’m extremely excited to play for Coach Watkins, Josh, and Lexi, knowing how passionate they are about their program and how well they connect with their players. 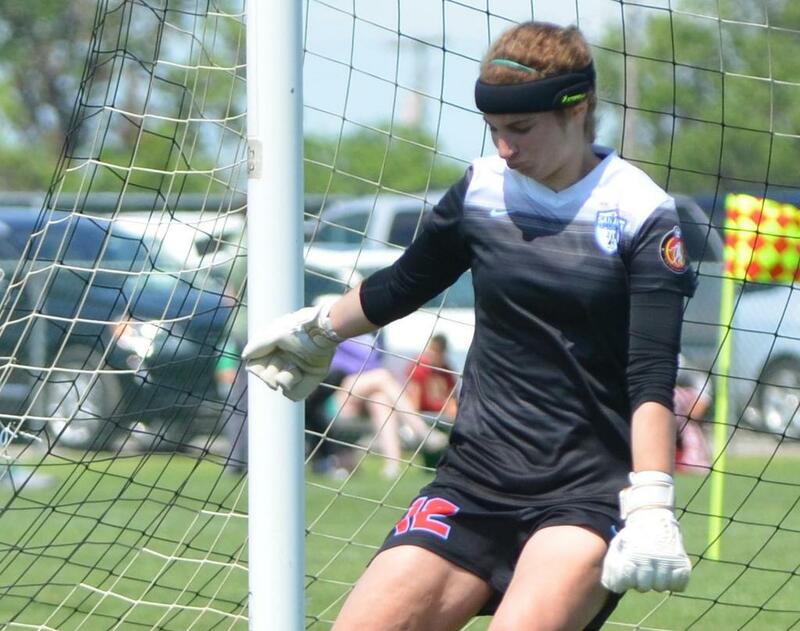 I've put in so much work throughout the many years I have played soccer and I'm thankful it has paid off, but I would not be where I am today without the hard work of so many other influential people. I'd first like to thank my U6 to U14 coach, Todd Dunbar for introducing me to the game at the age of five and for helping me build a strong foundation for my love of the game. I'd also like to thank my coach Rozie DeWeese at Union FC who first introduced me to the recruiting process journey. My goalkeeper trainers over the years Dominik Jakubek and Sanaldo Carvalho who have both made me into the keeper I am today by constantly pushing me to my fullest potential. I would also like to thank all of my teammates throughout the years that made the game of soccer even more enjoyable to me than it already was. Most importantly, I'd like to thank my current coach Erin Sharpe for her dedication as well as effort during my recruiting process because without her I would have never been exposed to opportunities to find the perfect school for me. In addition, she has also helped me with my physical, tactical, and technical development to compete at the highest level. Lastly, I must thank my family who has sacrificed so much of their time, money, and many weekends for my love of the game. I'm so excited for my future and will continue to strive to make all who have believed and supported me throughout the years proud.